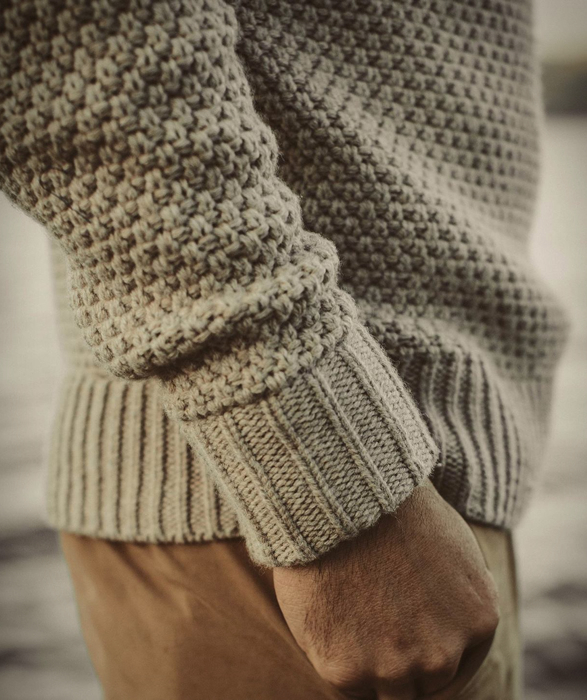 Dressing for cooler weather can be a challenge, keeping warm without bulking up too much is essential for comfort. 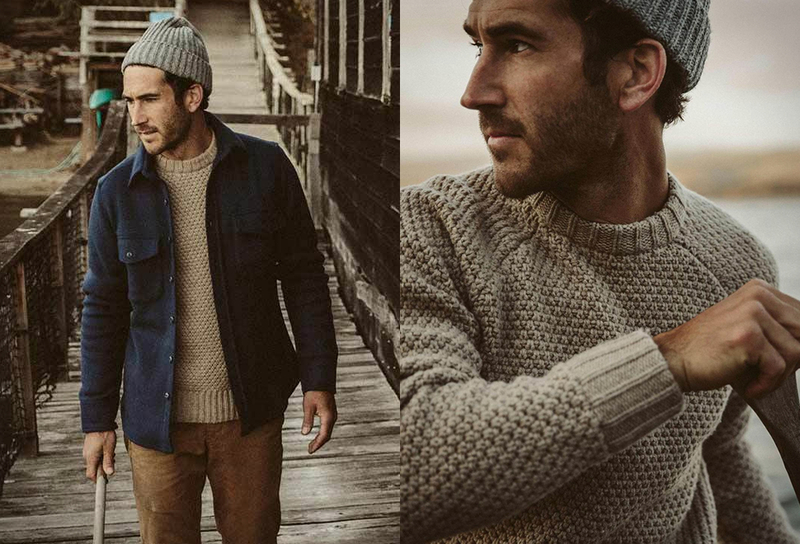 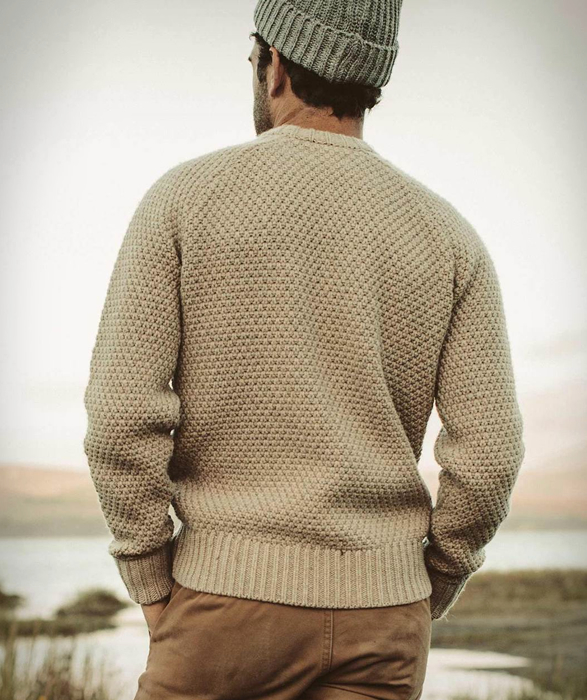 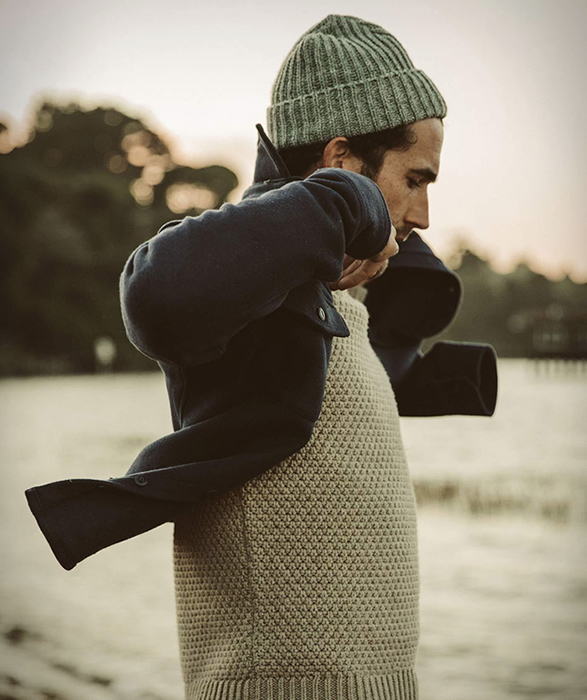 The new Fisherman Sweater by Taylor Stitch will surely become one of our favorite winter layers, it is perfect for chilly days down by the dock or the next dinner party. 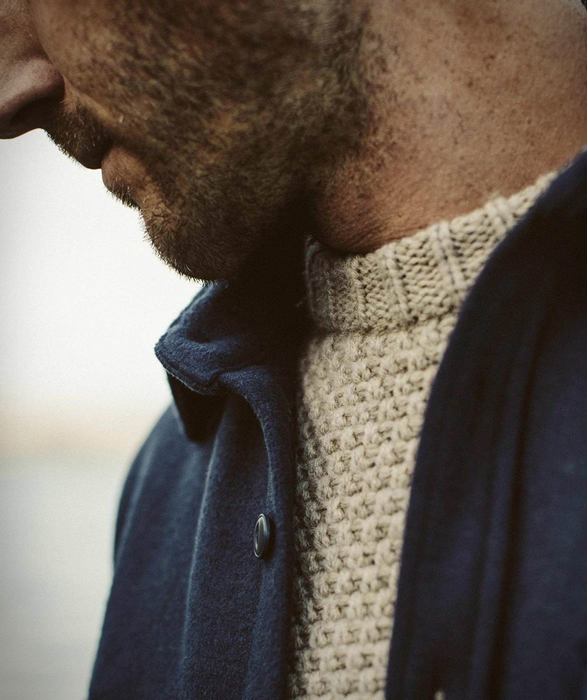 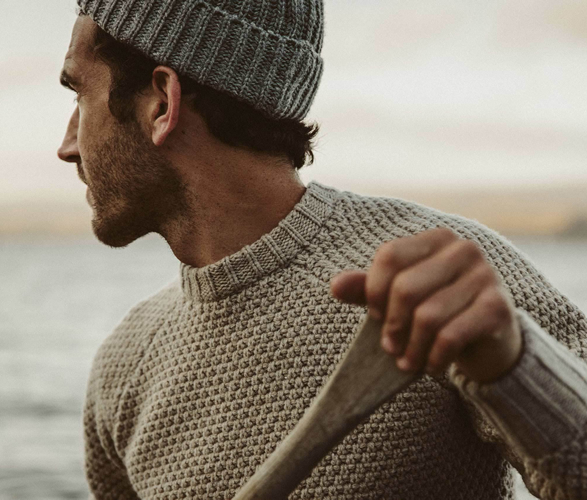 Made of 100% Merino wool, it is built using a "fisherman´s rib" stitch, resulting in a sweater the oozes depth and texture but is anything but heavy. 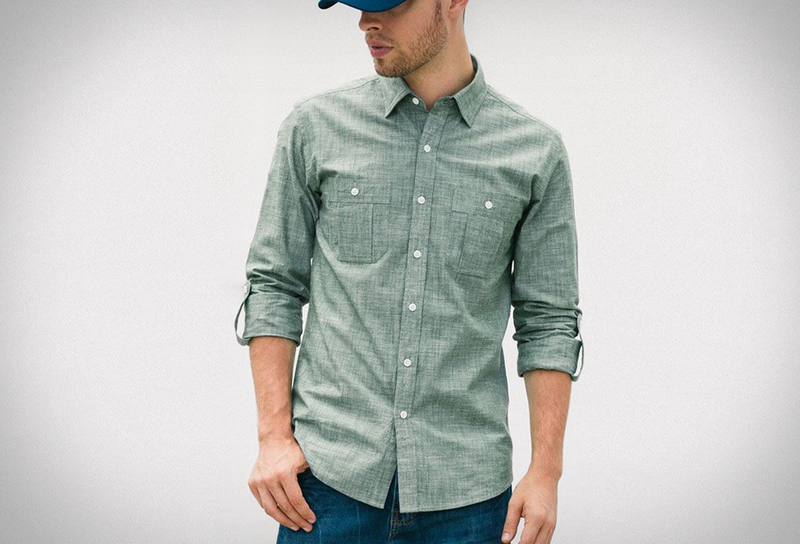 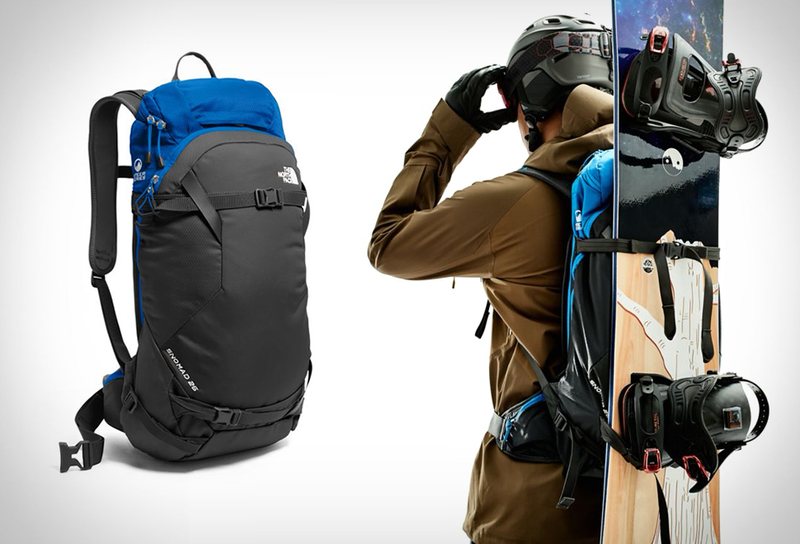 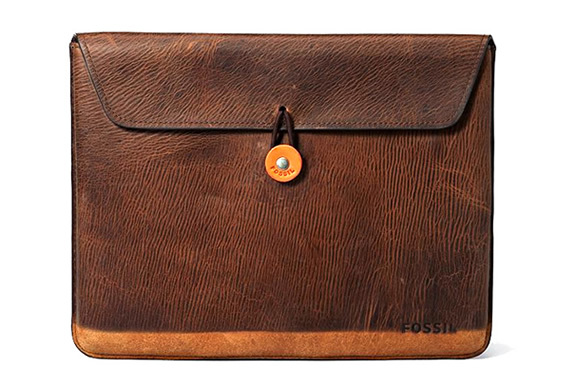 Cut in a tailored fit, this thing pairs with just about anything you´ve got in your closet. 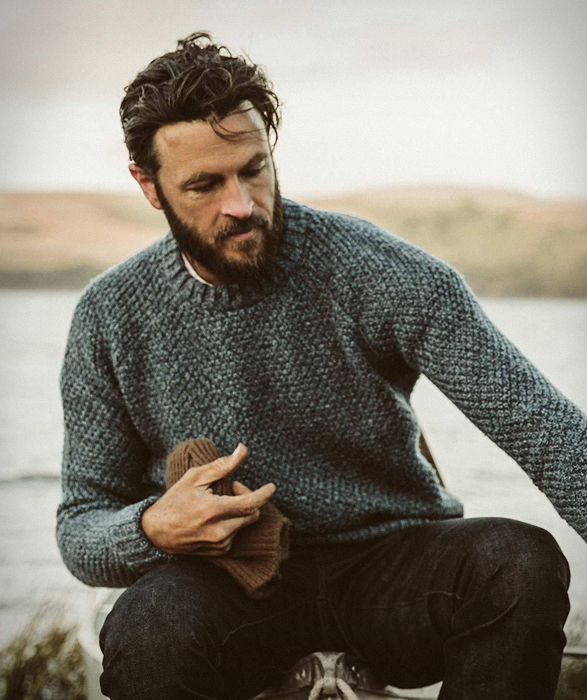 Available in a choice of natural or navy.